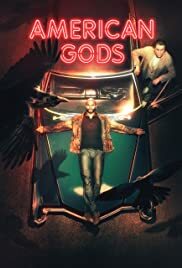 Episode 2 of American Gods second season is an improvement over the season premiere. The dialogue is better, though the dialogue is still clunky at times. The episode lacks narrative urgency and some moments fall flat. The relationship between Mad Sweeney is great and the train sequence is quite good.